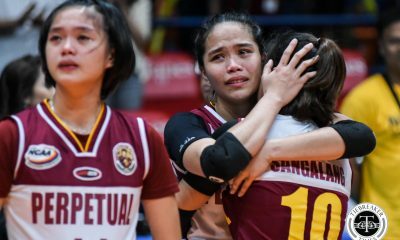 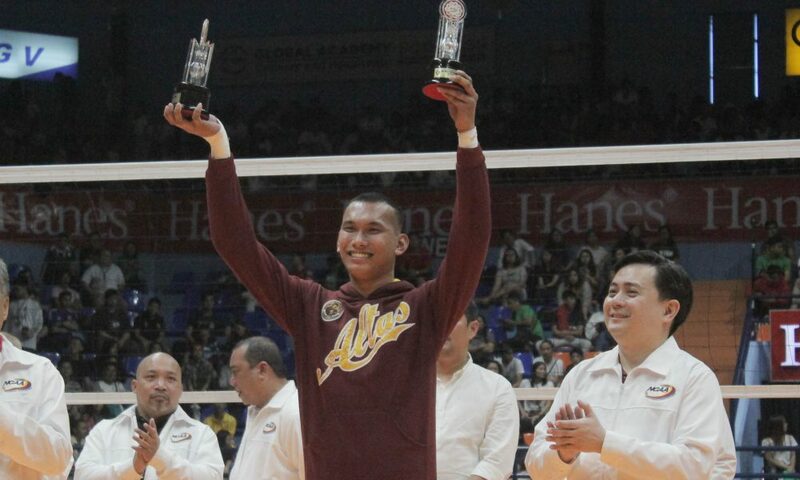 Last season’s Rookies of the Year continued to make a splash, as the University of Perpetual Help System DALTA’s Joebert Almodiel and Arellano University’s Necole Ebuen were named the NCAA Season 94 Most Valuable Players. 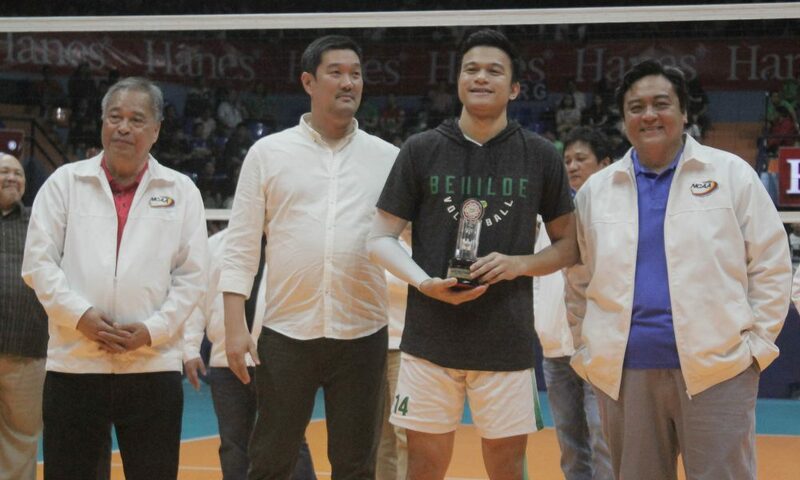 Almodiel made this his second straight MVP citation while also bringing home the 1st Best Outside Spiker trophy. 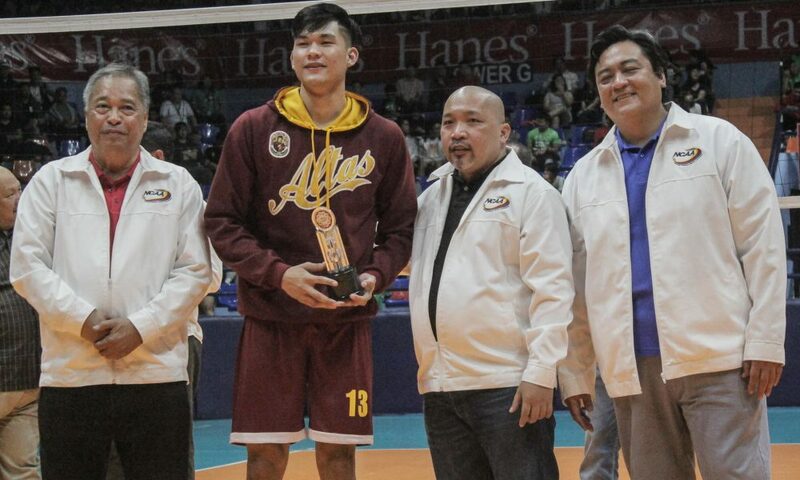 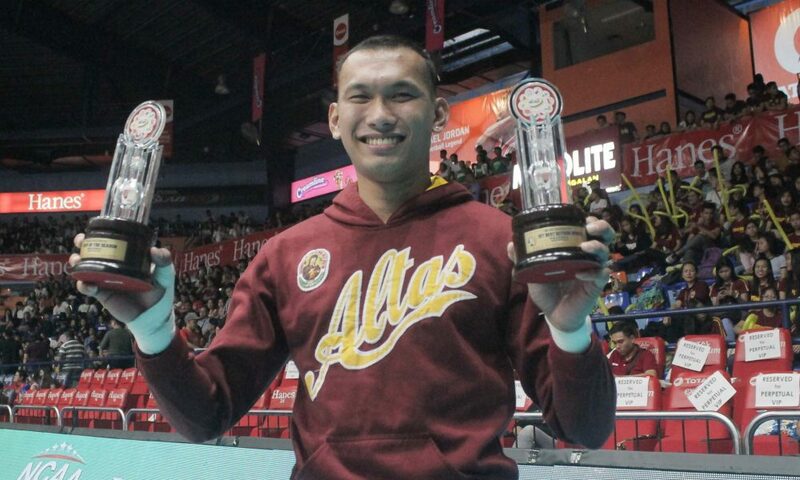 His fellow Altas Ronniel Rosales made the all-tournament team as the 1st Best Middle Blocker. 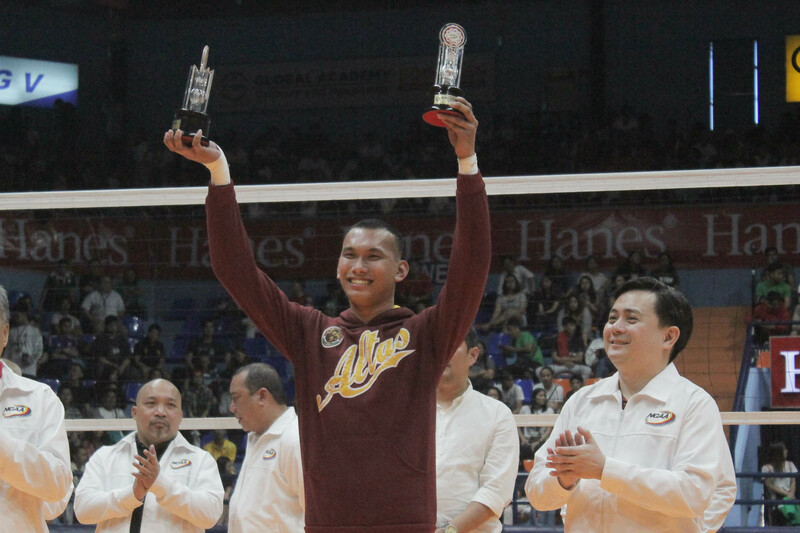 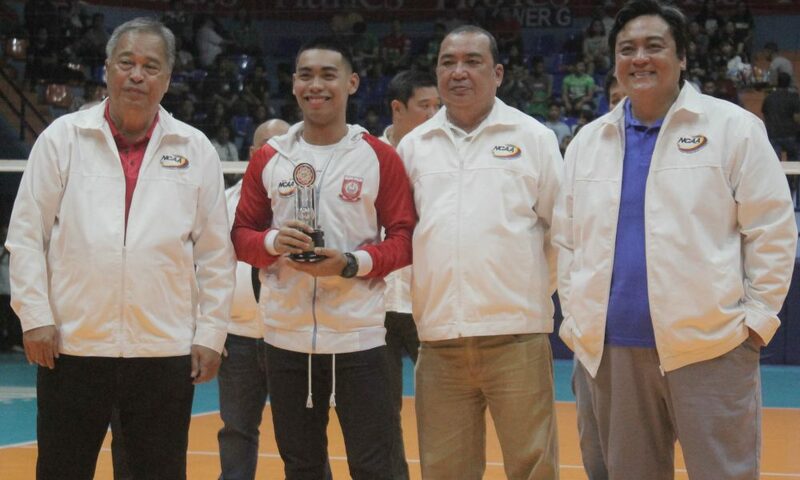 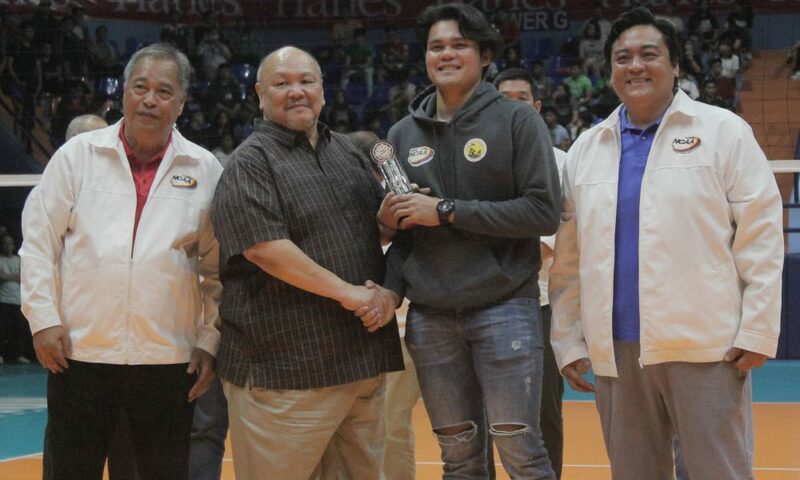 Arellano University’s Jesrael Liberato was deemed the Best Opposite Spiker. 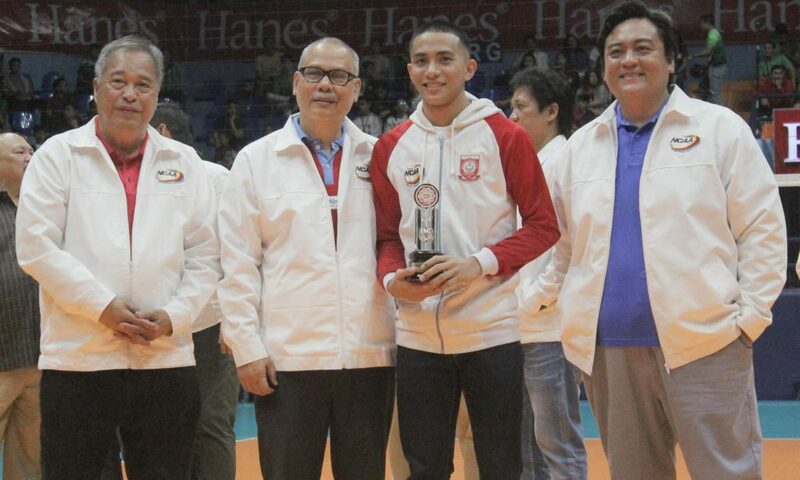 Emilio Aguinaldo College’s Joshua Magadan and Joshua Mina were named Best Libero and 2nd Best Outside Spiker, respectively. 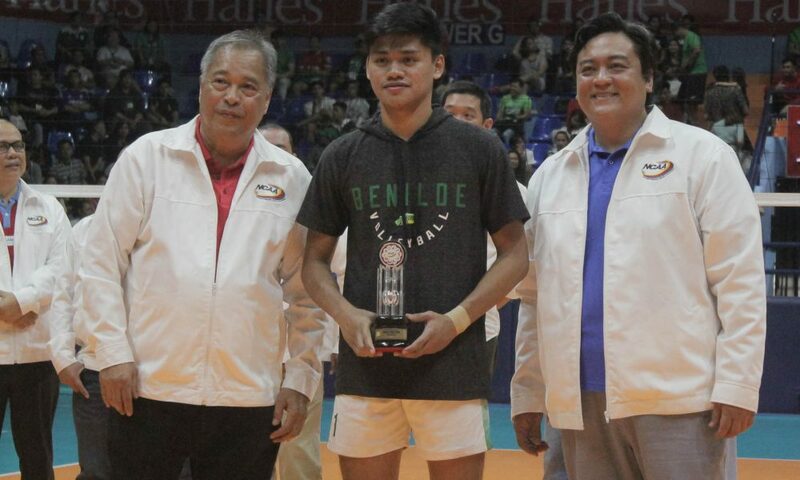 College of Saint Benilde’s Kevin Magsino and Francis Basilan rounded up the awardees, bagging the Best Setter and 2nd Best Middle Blocker awards. 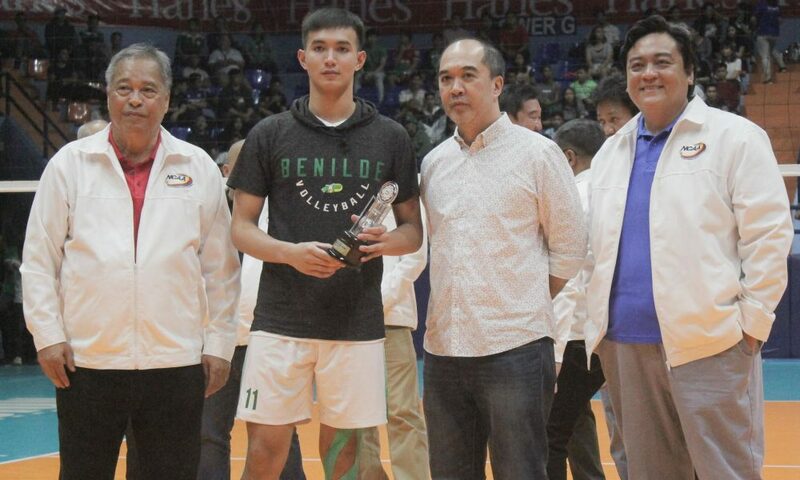 Saint Benilde’s Vince Abrot, who transferred from the University of the East, was the men’s tournament’s Rookie of the Year. 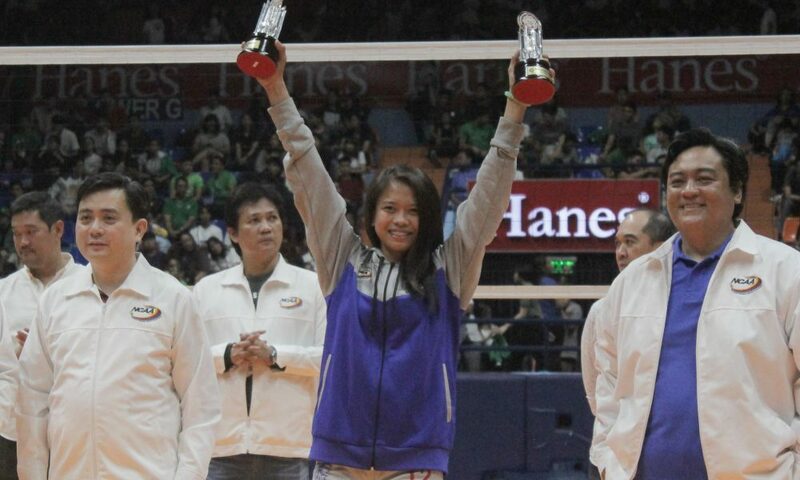 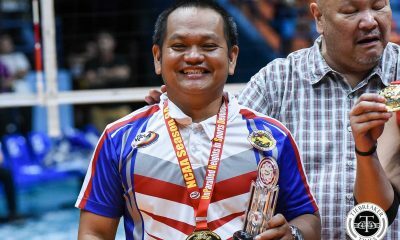 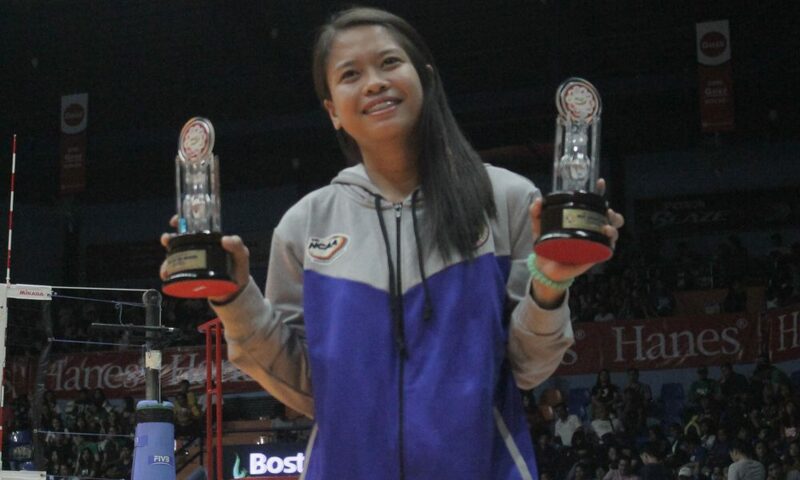 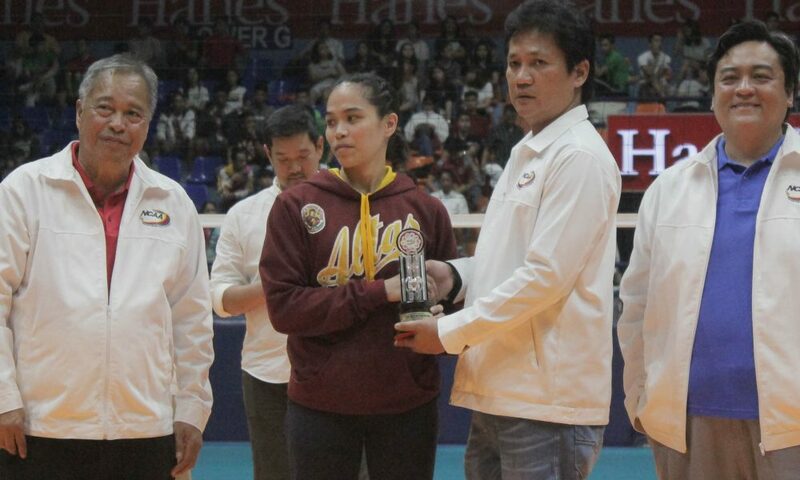 On the women’s side, Ebuen also earned the Best Opposite Spiker trophy. 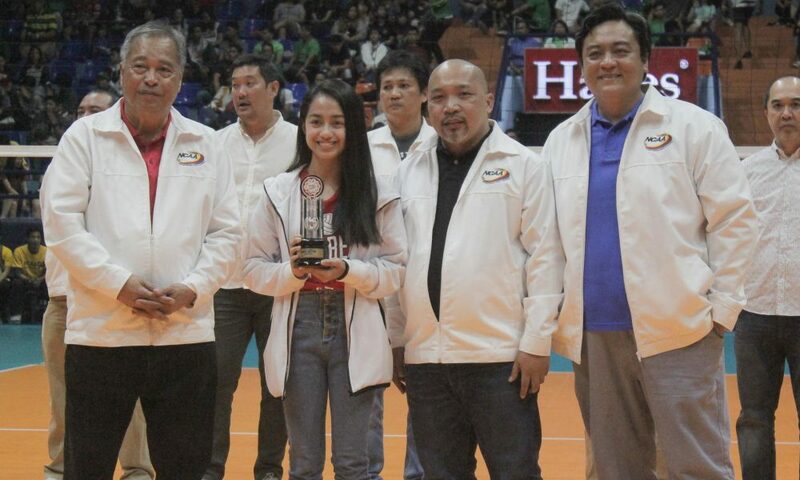 She is joined on the all-tournament team by San Beda College’s Cesca Racraquin, Daryl Racraquin, and Lynne Matias as the 2nd Best Outside Spiker, Best Libero and Best Setter, in that order. 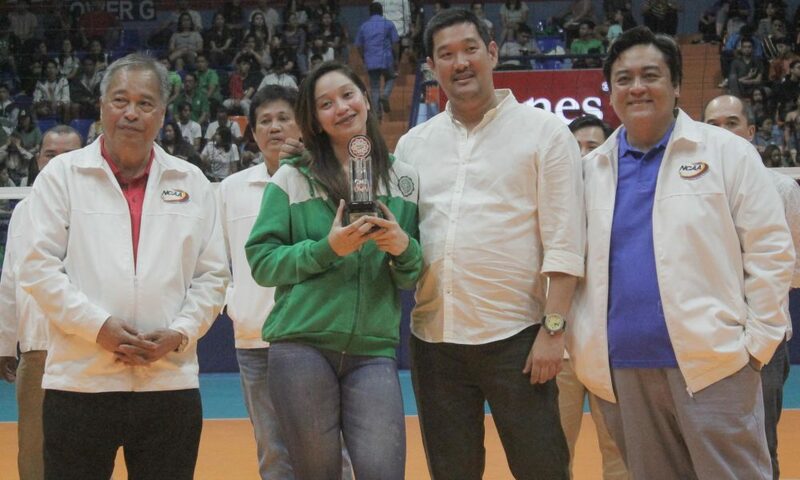 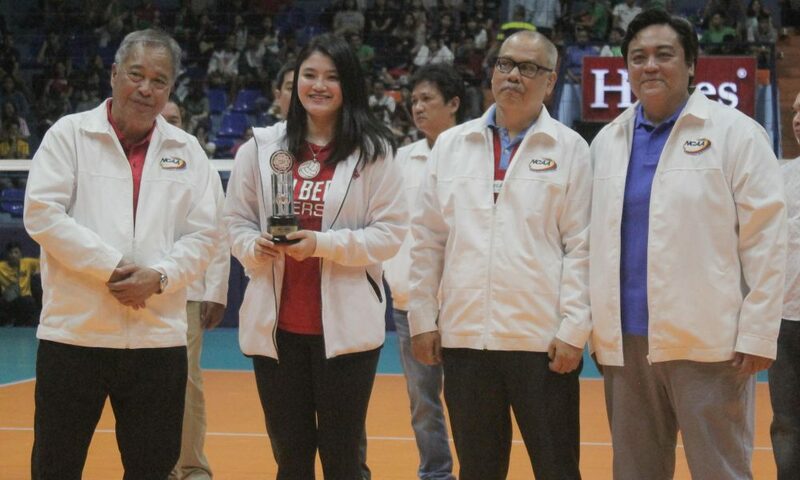 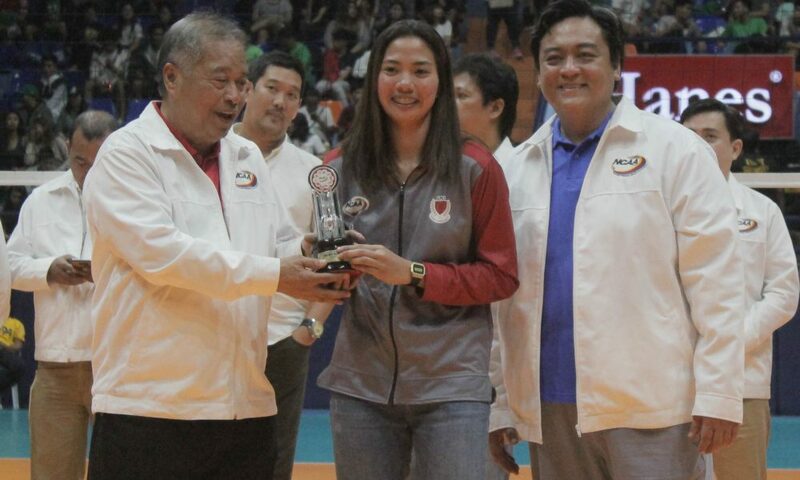 UPHSD’s Cindy Imbo was named the 1st Best Outside Spiker. 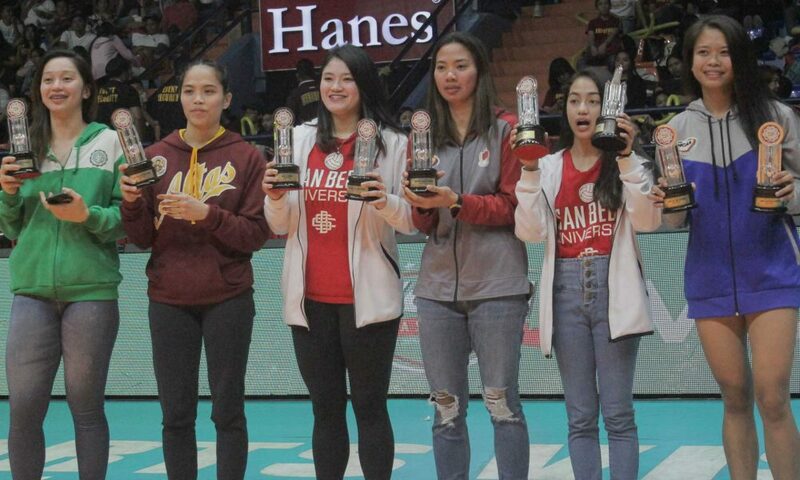 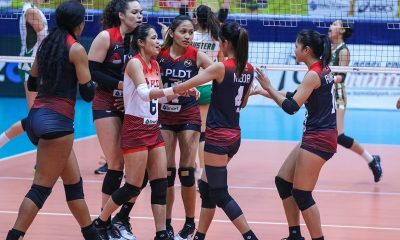 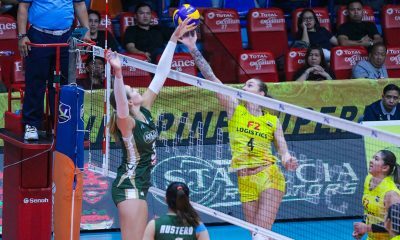 CSB’s Rachel Austero and Lyceum of the Philippines University’s Bien Juanillo were the 1st and 2nd Best Middle Blockers, respectively. 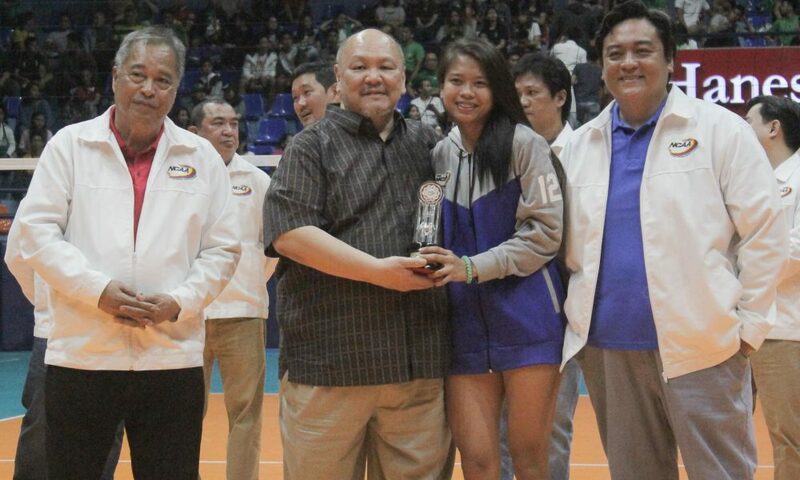 Matias, who played one year in the UAAP for the Adamson University Lady Falcons, was the women’s side’s Rookie of the Year.